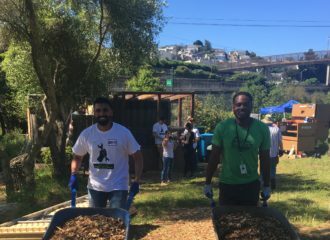 Alemany Farm – Dig It! 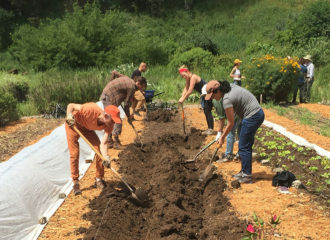 The largest urban farm in San Francisco, Alemany Farm offers everyone the chance to learn where their food comes from, pitch in to help, and take home fresh produce for free! Learn more below and come get your hands dirty with us! 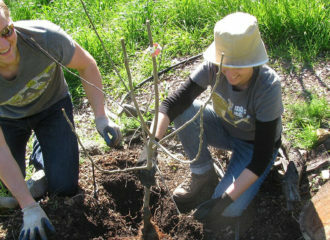 Keep up to date on farm news, events, workshops, or workday schedule changes. We send 1 - 2 emails per month. Subscribe!